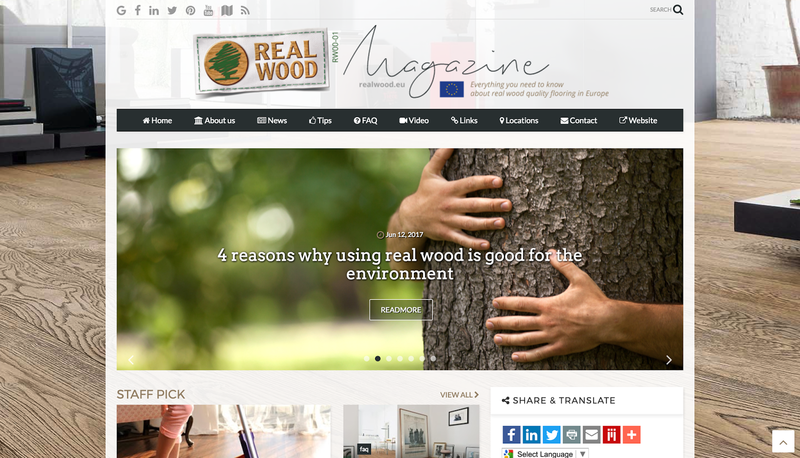 As announced during the last FEP General Assembly in Budapest, Real Wood is now going social with a Smart-Blog. A Smart-Blog is a responsive website, made with the best Google services, combined in a simple-to-use platform. 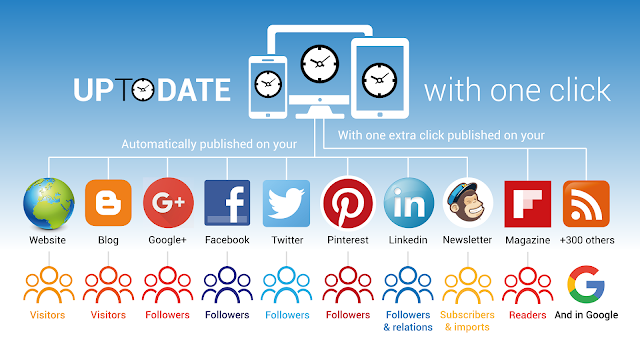 It automates all our online communication to our main website, Google+, Facebook, Twitter, LinkedIn, Pinterest and to an automated newsletter by email. This provides an easy to use tool to spread our communication to a broad audience online, making our services better seen and found online. This Smart-Blog has been developed by UP-TO-DATE WebDesign. Please click here to find more information and the 12 advantages of using a Smart-Blog.